Location! Location! Listen to the ocean from your screened lanai. This is a breathtaking condominium overlooking the Atlantic Ocean. South Beach is one of the most pleasant condominiums on the Beach. Enjoy watching the sunrise on your very own private porch. This unit contains 2 bedrooms and 2 baths and is located in a desirable area in Flagler Beach. 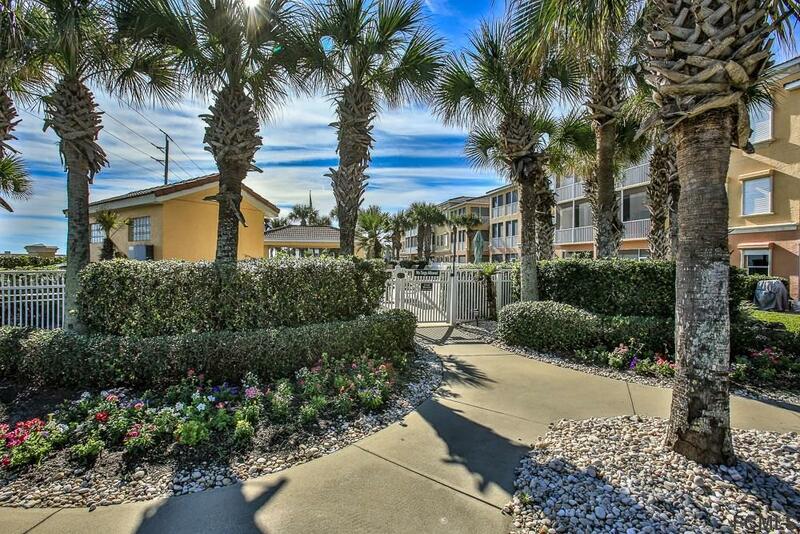 South Beach is located between St. Augustine and Daytona Beach, between two state parks, and across from a 9-hole golf course, the no drive, pet friendly beach is like a private retreat.